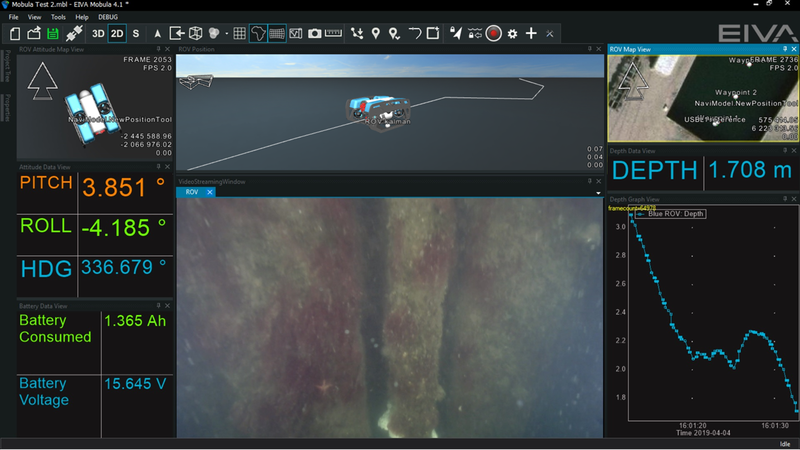 NaviSuite Mobula is a new software product from EIVA offering advanced steering capabilities to remotely operated vehicle (ROV) owners. The market for the micro- and mini-ROV is under drastic change, with more suppliers entering the market, and prices for the ROVs dropping significantly. The performance of the entry-level ROVs makes them useful for professional use – provided you have the right software capabilities. This is now possible through a NaviSuite product dedicated to ROV steering, NaviSuite Mobula. It includes high-end features from NaviSuite Nardoa, EIVA’s package for high-end subsea inspection work, where focus is on data fusion from the most advanced sensors and on efficiency functions that enable fast inspection of very large assets such as pipelines etc. By bringing this into a package for the mini-ROV segment, it becomes possible to use these for professional inspections. EIVA CEO Jeppe Nielsen commented, "With NaviSuite Mobula, we are offering a best-in-class set of features, unmatched by any other package in the market – and at unmatched competitive prices." Moreover, EIVA is currently working on including its unique VSLAM algorithm in the software, letting users generate color point clouds and 3D mesh models of the seabed and of subsea structures using the single camera on an ROV. EIVA said its long-term vision with NaviSuite Mobula is to provide a software package that enables fully automated inspections through a long list of advanced features. For this reason, NaviSuite Mobula includes functionality to steer the ROV – because it’s necessary for the automation features coming later. EIVA has initially focused on some of the most widely sold mini-ROV types in the market, namely the VideoRay Pro 4 / Pro 5 / Defender and the Blue Robotics BlueROV2, and NaviSuite Mobula is available in versions tailored to these ROV types. 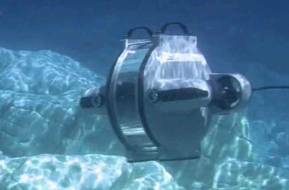 EIVA expects to expand the list of supported ROVs soon, as well as add more functionalities. Nielsen elaborated, "If a customer’s ROV model is not supported, EIVA will happily work with the producer to integrate it." NaviSuite Mobula is initially available in four variants – depending on sonar capabilities needs and ROV type. NaviSuite Mobula variants can be purchased as annual subscriptions from 299 euros. All subscriptions include access to EIVA’s 24/7 helpdesk and new versions of the product.